One of our very own, the Legendary Dr. Isaac Greggs recently had his home going after a life full of teaching and mentoring. He taught us tremendous lessons in respect to music, but more importantly he taught and prepared us for adulthood. 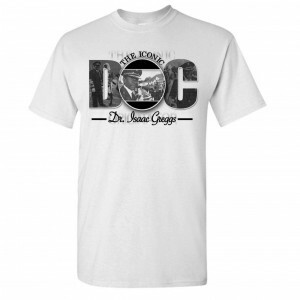 As we continue to bereave and remember the wonderful experiences we shared with Dr. Greggs, let us never forget what Doc stood for. He always discussed perfection, strength in numbers, and being true to thine self. Being in the band, we all learned so much about life and the real world. If we all look within and be true to ourselves, much of what we are today is due to the experience we had in the Southern University Marching Band. 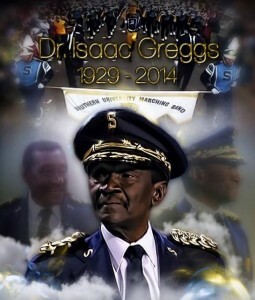 The perfect way to show the Gregg’s Family, the Human Jukebox Family, the Jaguar Nation, the HBCU Family and the world how much Dr. Greggs means to us and how much we care is to honor him with a memorial only deserving of Doc. This will not be done unless we all come together. There is true strength in numbers. We’re asking all former band members to donate a minimum of $100 to this cause. All individual alumni which donate a minimum of $100 name will be placed on the “contribution plaque”. All crab classes with a minimum of 20 members contributing $100 or with a minimum $2000 contribution from their class, independent of number of contributors, will have their class’ name placed on the “contribution plaque”. 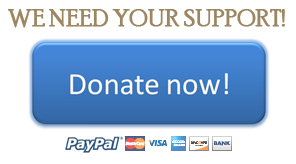 If $100 is not doable we are extremely grateful for anything that you’re able to donate. Every $1 will go a long way to accomplishing our mission. Let’s join together to truly honor the man who was the reason many of us had the opportunity to experience perfection. Click on the t-shirt image to order the T-shirt.